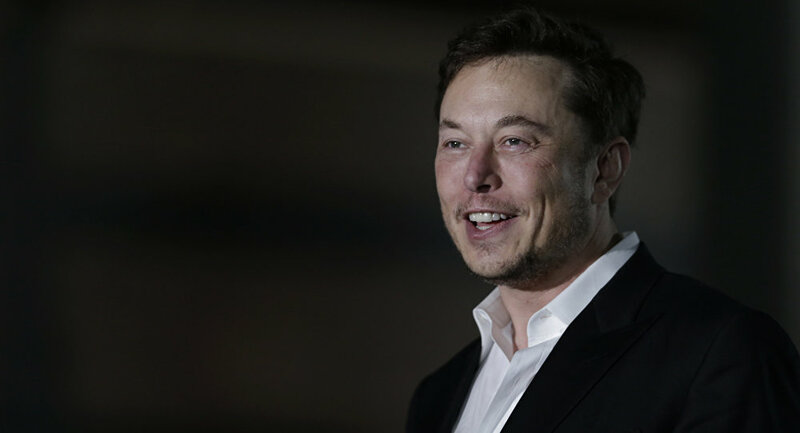 MOSCOW (Sputnik) - Elon Musk, the chief executive of the Tesla auto maker, announced Friday he wanted Tesla to remain a public company after his surprise decision to go private. "I met with Tesla’s Board of Directors yesterday and let them know that I believe the better path is for Tesla to remain public. The Board indicated that they agree," he said in a statement. The eccentric businessman caught shareholders by surprise when he tweeted on August 7 he was "considering taking Tesla private at $420" a share. He claimed there was support from investors and funding was secured. The only reason why this was not certain was that the move was contingent on a shareholder vote, he added. Since then, Musk said he had worked with Goldman Sachs and Morgan Stanley and talked to big and small shareholders to get feedback on his bold plan. "Given the feedback I’ve received, it’s apparent that most of Tesla’s existing shareholders believe we are better off as a public company," he said. Musk concluded by saying that the company would stay focused on ramping its Model 3 electric car and becoming profitable, but he stressed he still believed the firm had more than enough funding for going private.